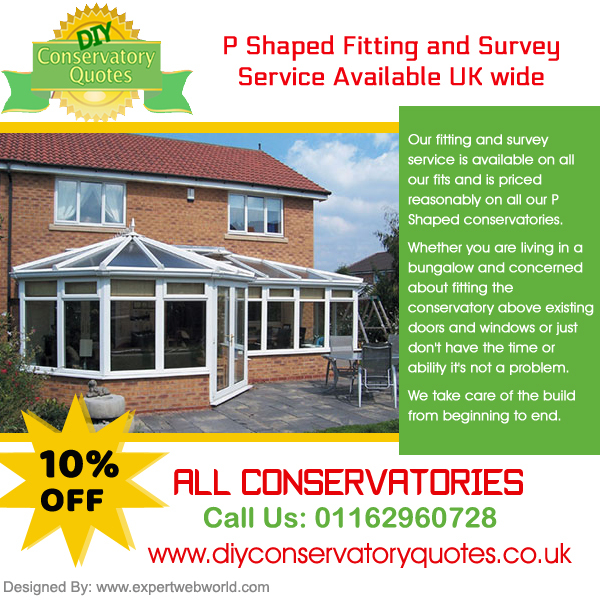 www.diyconservatoryquotes.co.uk are offering a genuine 10% off all online prices. We have done it again and this January we are offering 10% discount on all conservatory prices but on top of that we are also offering 10% discount on all steel durabases. Durabase is the fast and easy way to install your diy conservatory with out all the hassle of digging foundation trenches and with out a builder. 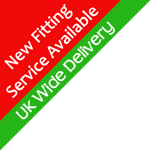 Be in control of your conservatory fitting and base installation from the project start to end.